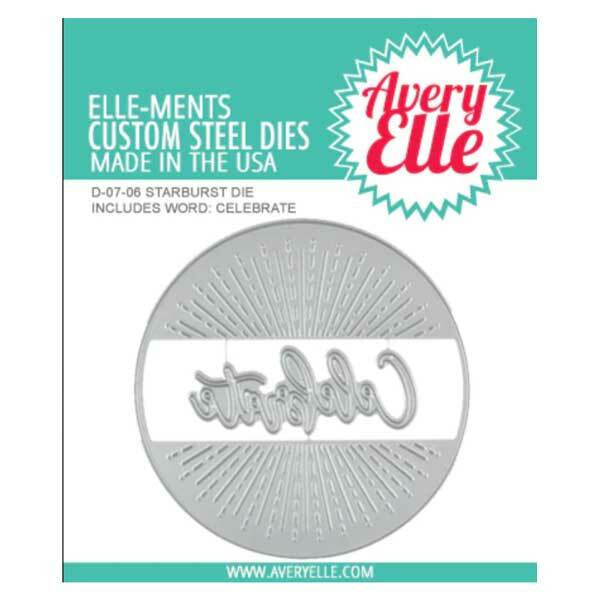 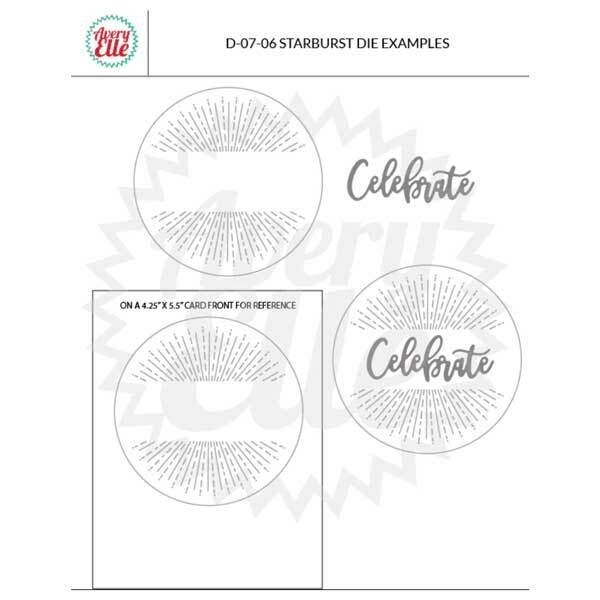 Starburst Elle-ments die set by Avery Elle. 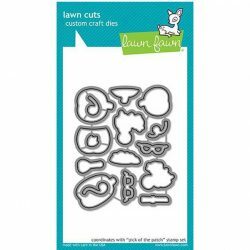 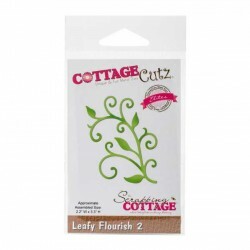 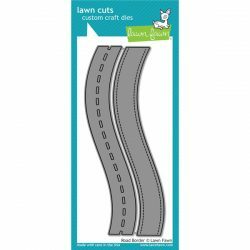 These dies create cut line detailing inside of a circle die cut. 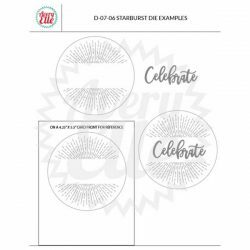 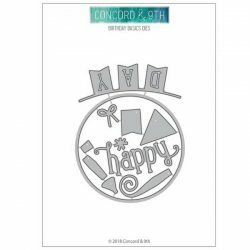 A “Celebrate” die is inside the sunburst which is a perfect piece for any party or special event project. 2 total attached dies.